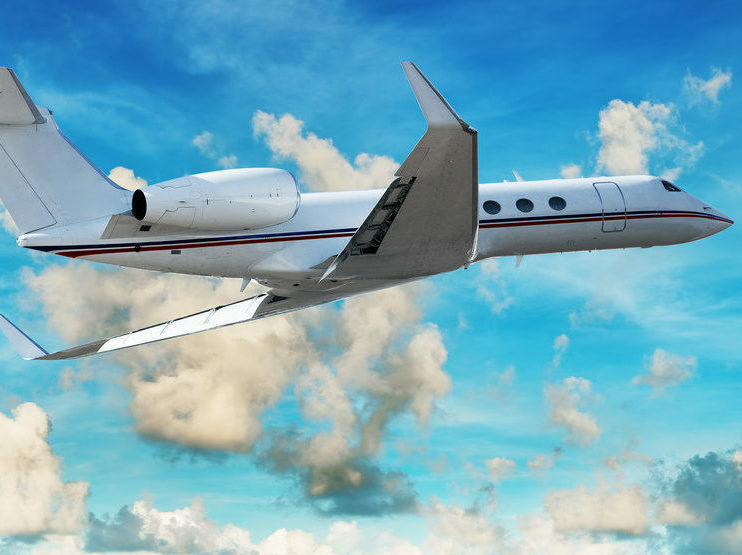 Group air charters are customized charters for large groups of people who are to travel together for business or leisure. 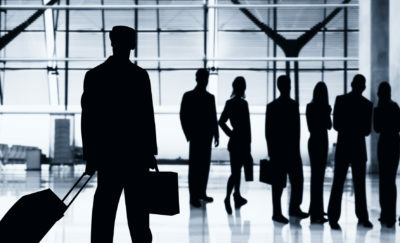 The benefits of group air charters offers vs. traditional airline flights are intriguing. 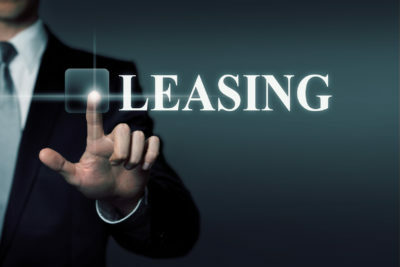 Read on to find details about the topic. 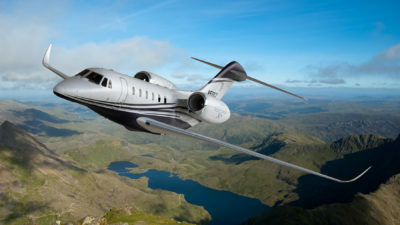 With a ceiling of 51,000 ft and speed of up to mach 0.935/ 617 mph, the Citation X+ is the world’s fastest business jet. 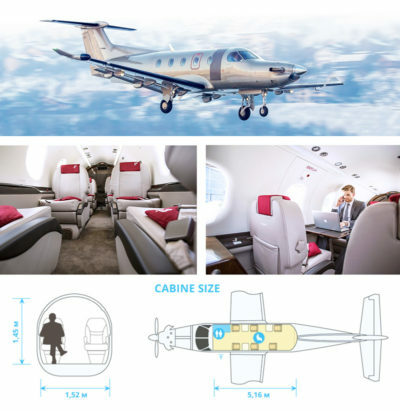 It is powered by two FADEC-controlled Rolls-Royce AE3007C2 turbofan engines. The smart aircraft with intrepid wing design is fuel-efficient and has excellent takeoff and landing performance. 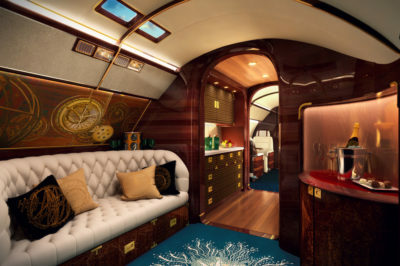 Embraer has joined hands with SottoStudios, the California-based high-end design studio which has also designed projects for Walt Disney, to launch the first of its kind Lineage 1000E Skyacht One luxury jet – an ultramodern, super-sized private jet that evokes its design from a yacht-style luxurious interior. Happy New Year from DWC! Thanks to all our stakeholders – customers, suppliers and partners, 2015 was an incredible year for the company. We had some spectacular successes as a start-up company and in each of our businesses - private jet, cargo and managed fleet. The supersonic business jet Aerion AS2, also called ‘Son of Concorde’, designed by Aerion Corporation in collaboration with Airbus is scheduled to be available commercially in 2023. The aircraft is designed around the concept of Supersonic Natural Laminar Flow that reduces drag by 90%. Haven’t made travel arrangements for the holidays yet? 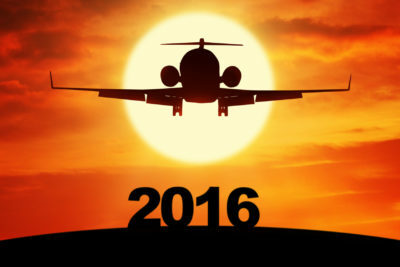 They are almost here and you might think you are late – but the festive spirit of Christmas and New Year can still be rejoiced by travelling private jet / or a helicopter. What it offers is far beyond convenience, it is luxury at its finest. 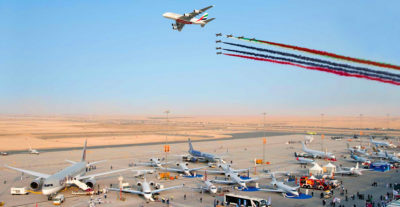 Last week was an incredibly exciting week at the spectacular Dubai Airshow. The landmark event was a great opportunity for us to represent Delta World Charter (DWC) for the first time, investigate the aviation industry, socialize and reinforce relationships with our suppliers as well as clients.